Central Pollution Control Board invites applications from the eligible candidates for the post of Law Officer. Bachelor's degree in Law from a recognized University/Institution. 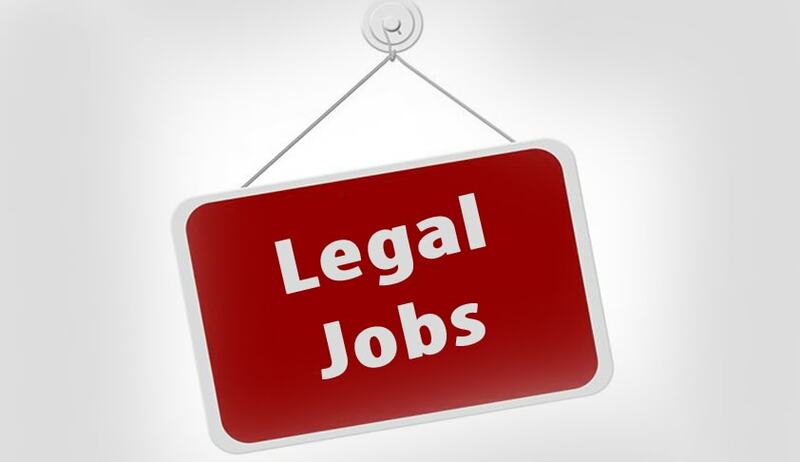 Bachelor's degree in Law in 1st class of a recognized University with not less than 8 years’ experience in rendering legal advice, preferably in matters relating-to pollution control in a supervisory level.